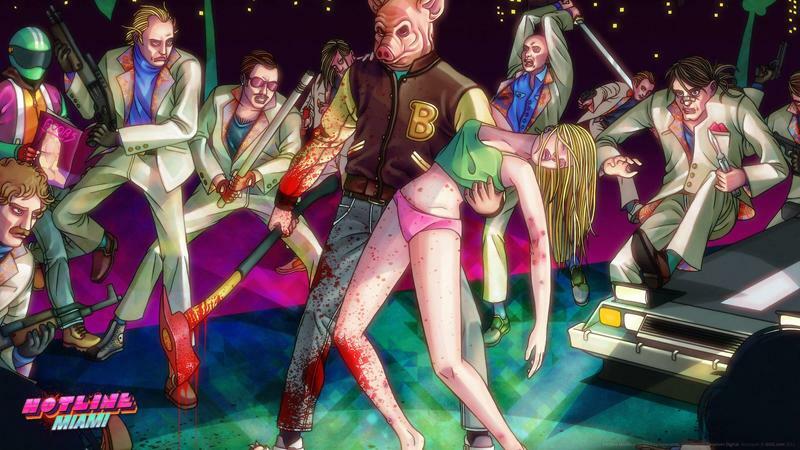 PlayStation 3 and PS Vita gamers who never had a chance to try the delightfully disturbed Hotline Miami when it hit the PC platform last year might be getting a chance to enjoy it quite soon. In response to fan questioning on Twitter, the official Hotline Miami account sent out two separate tweets suggesting that we'll see their game on both new platforms right around the corner. @OVERLORD_RAHL Next week most likely. So, there you have it. The Hotline Miami devs believe that PlayStation 3 and PS Vita ports of their brutal game will be available starting next week. If you're interested, Hotline Miami 2: Wrong Number earned a teaser trailer and description yesterday. That game looks equally intense.